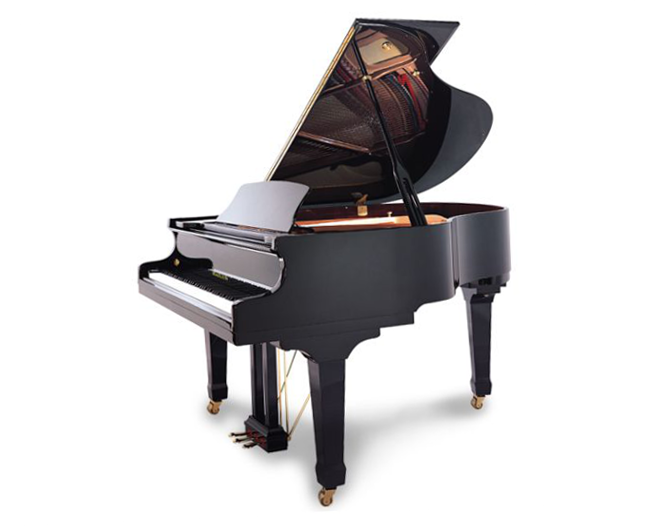 The 4’11” Hailun HG 151 Baby Grand Piano has a surprisingly large tone. Equipped with features rarely found in pianos of its size, it includes full sustenuto, slow close fallboard and duplex scale. The 151 will provide many pleasant experiences for students and performers of all levels. This piano comes in Ebony Polish finish with Birdseye maple inner rim.